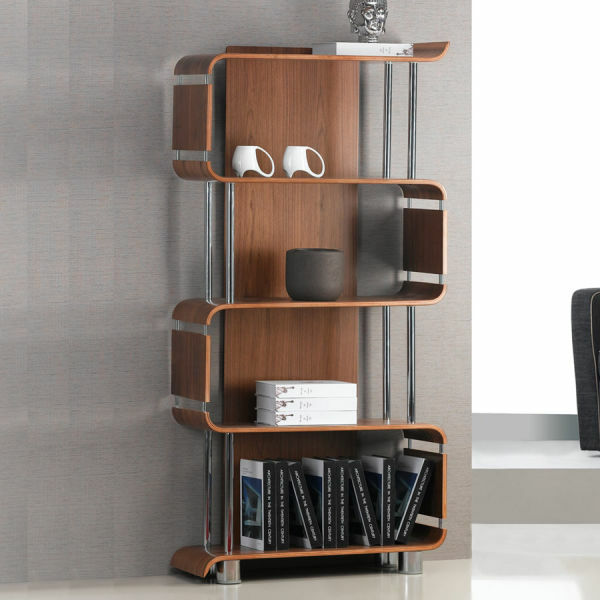 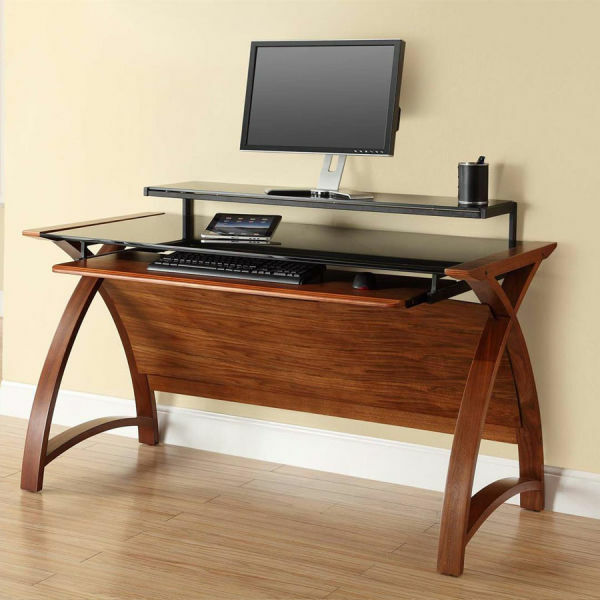 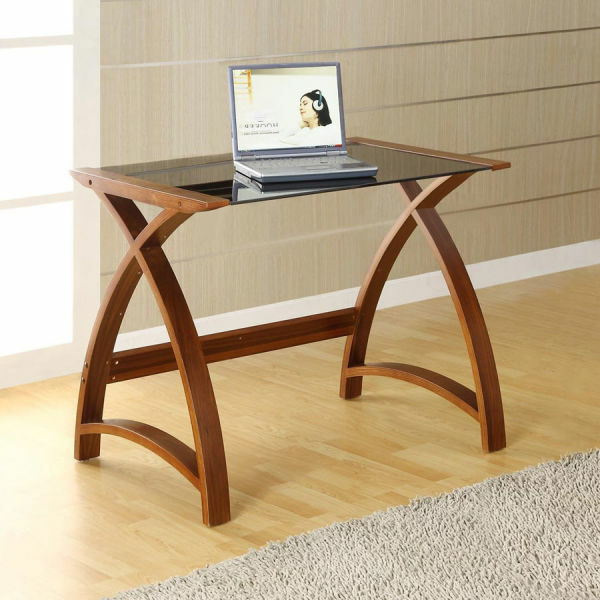 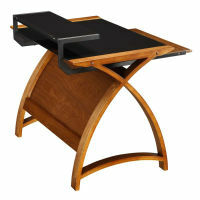 The contemporary Curve Home Office computer desk is a stylish addition to any home office. 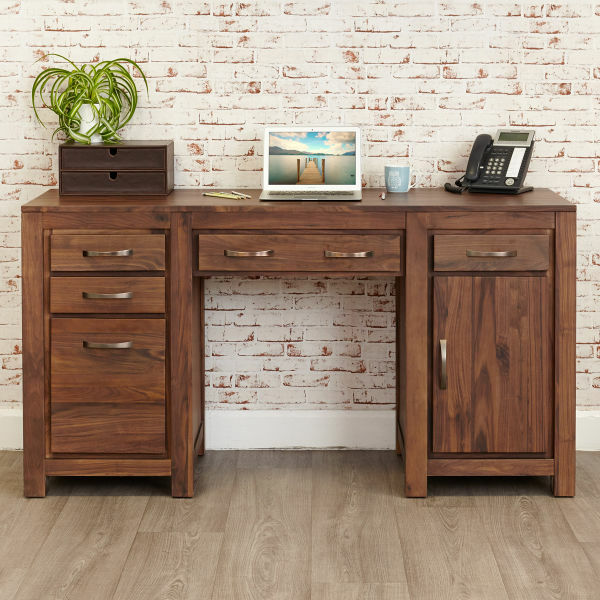 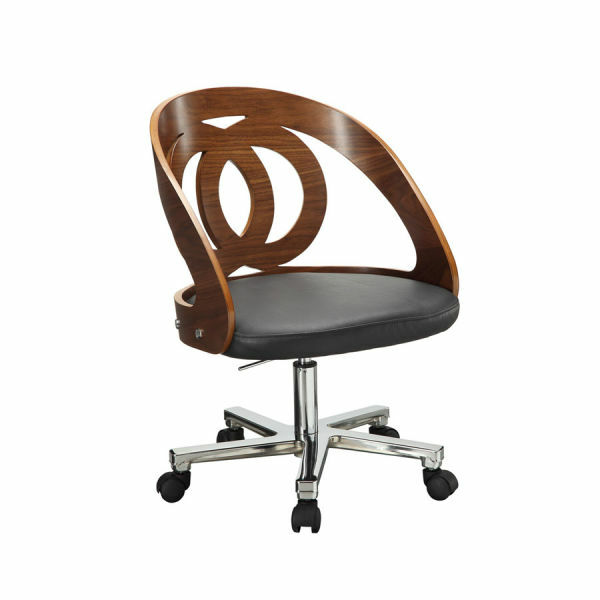 Manufactured from curved walnut veneer, the desk has three separate working areas to boost your available space. 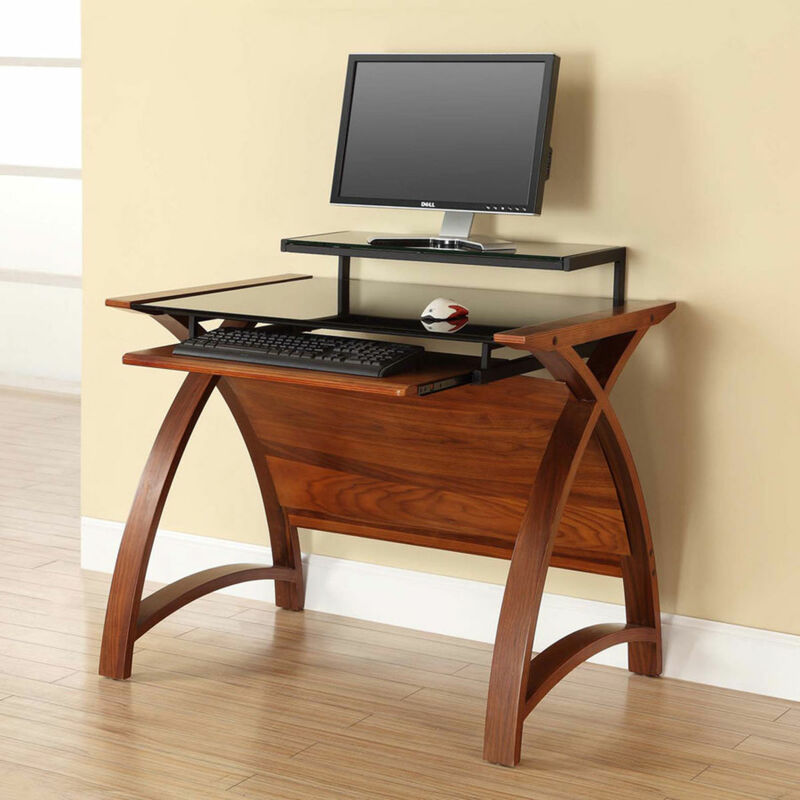 The computer monitor shelf and the main middle shelf are made from contrasting, black glass plus there is a separate sliding keyboard tray. 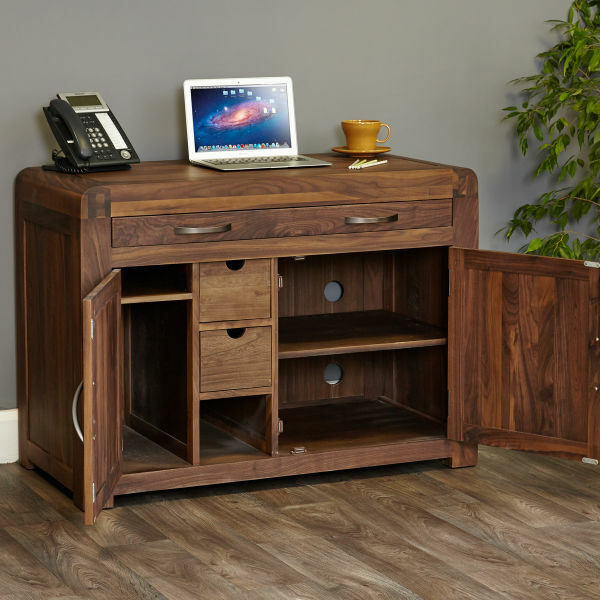 For extra privacy, the desk is supplied with a modesty panel. This sleek arched computer desk requires assembly and is available via a two day express delivery service.